Two talented producers 'Jaadu' from Seattle, USA and 'Nabil' from Cairo, Egypt. Making their debut single on Edge One to deliver their first collaboration 'Marseille'. of the city Marseille, France. 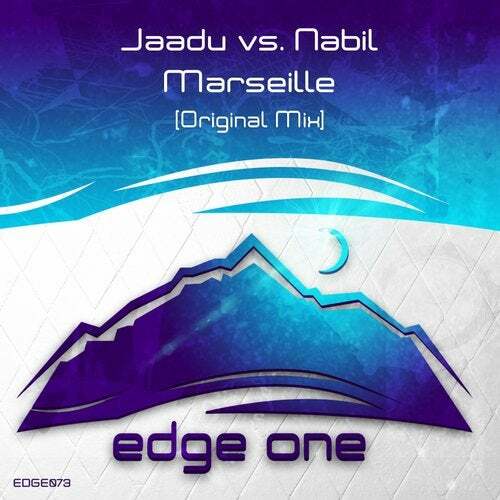 Carries a techy influence from Jaadu, and with Nabil's pronounced signature of melodic trance.